In order to exercise your revocation right, you must inform us (ShapeYOU GmbH, Kurt-Schumacher-Str. 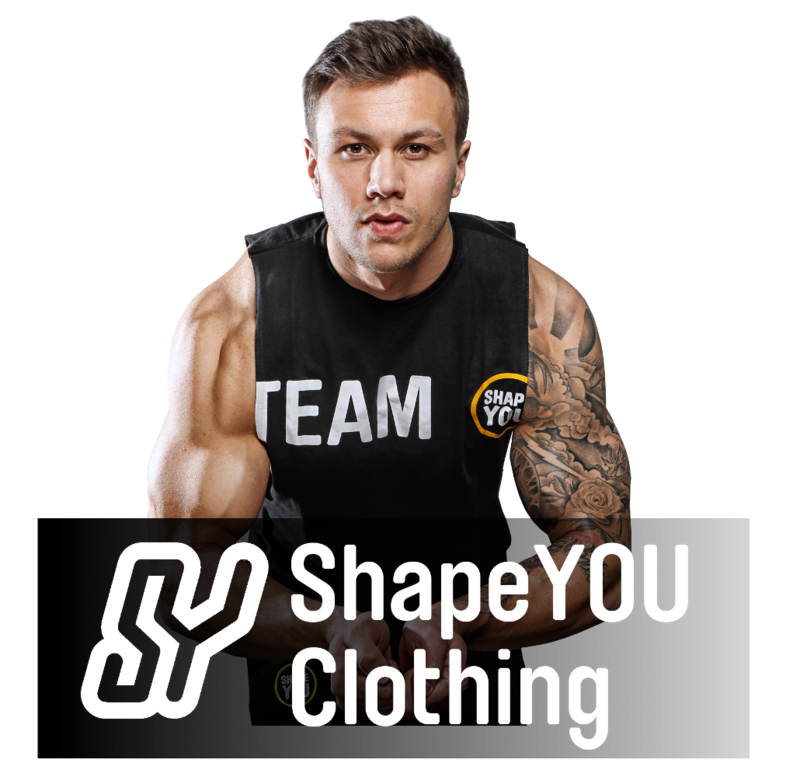 4-6, 27578 Bremerhaven, Telephone number: 0471 92 92 124, Fax number: 0471 92 92 125, E-Mail address: info@shape-you.de) of your decision to revoke this contract by means of a clear declaration (e.g. a letter sent via post, fax or email). You can use the enclosed specimen revocation form for this, which however is not mandatory.